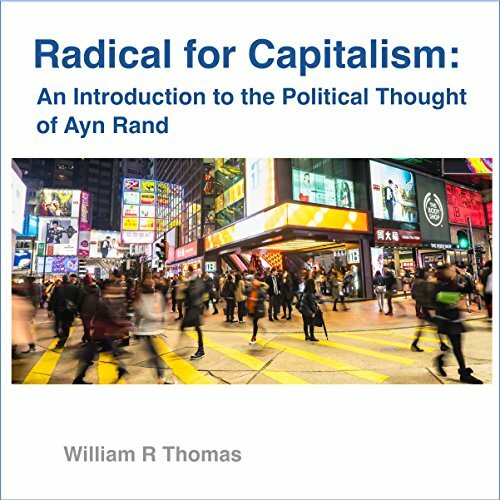 Showing results by narrator "William R Thomas"
This essay explores the political theory of Ayn Rand, a topic that catapulted to the national stage during the last presidential election following the nomination of Rep. Paul Ryan (a self-described enthusiast of Rand's ideas and novels) to the Romney ticket. Ayn Rand's ideas continue to generate public debate in political and cultural circles, but those ideas are frequently misunderstood and misrepresented. This book provides a succinct summary of key aspects of her thought, enabling you to intelligently discuss Rand's ideas with others.